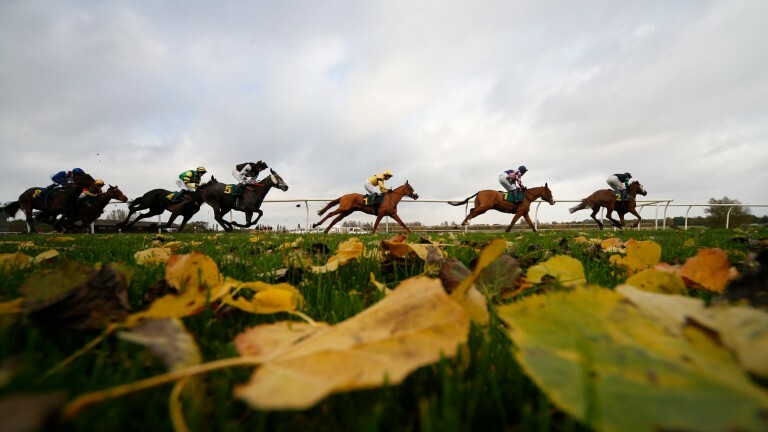 Fakenham's meeting on Sunday has been cancelled with the track frozen in places and the forecast offering little encouragement for conditions to improve. Clerk of the course David Hunter took the decision to call the meeting off following an inspection on Saturday afternoon. He said on Saturday: "I wanted to see what the ground was like at the equivalent time today. We went into last night with no frost but very wet ground having had snow yesterday. "It was minus one last night and we wouldn't have raced today because there's still frost in the ground and we're forecast a similar night tonight. There's also a 70-80 per cent chance of snow bringing two to four centimetres in the morning and even without that we think the frost will have got us." There could be no racing in Britain on Sunday, with Kelso inspecting at 8am. The track was frozen in places on Saturday morning.